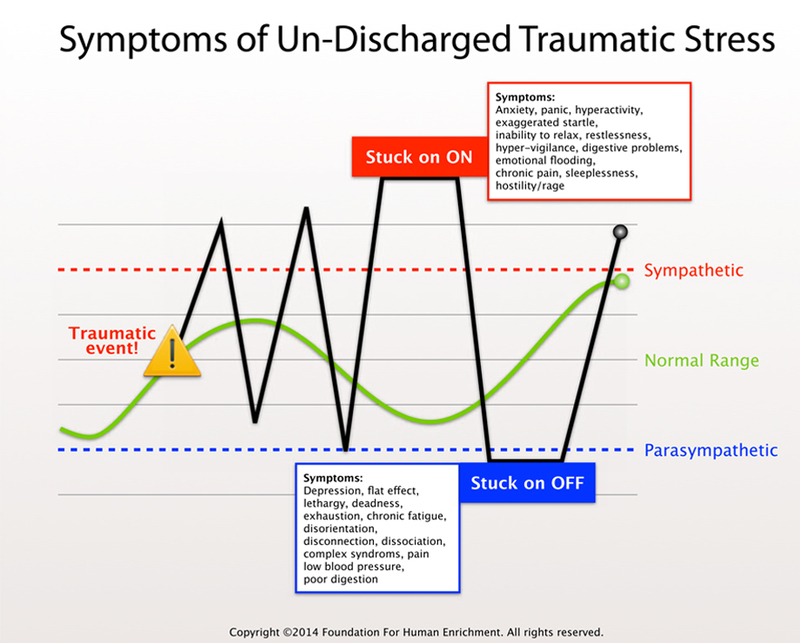 SE trauma resolution does not require the traumatised person to re-tell or re-live the traumatic event. Instead, it offers the opportunity to engage, complete, and resolve—in a slow and supported way—the body’s instinctual fight, flight and freeze responses. This resets the nervous system, restores inner balance, enhances resilience to stress, and increases people’s vitality, equanimity, and capacity to actively engage in life.